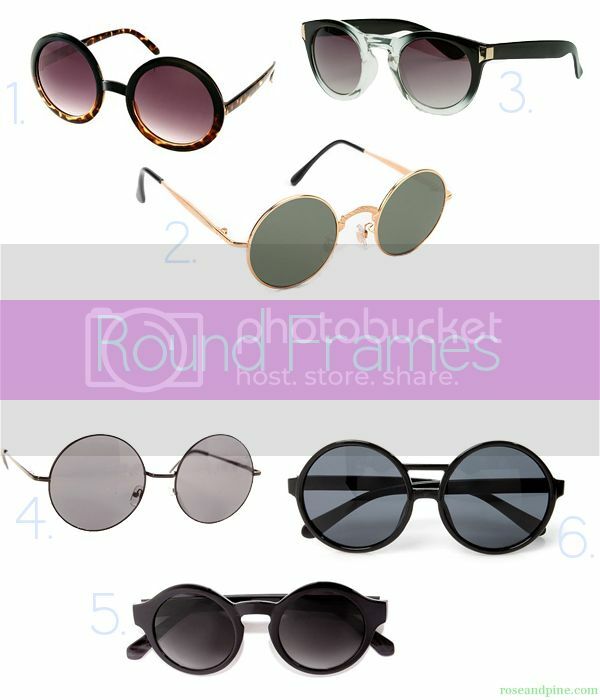 rose & pine: From the Runway to Your Closet: Stunning Spring Sunnies for Under $40! 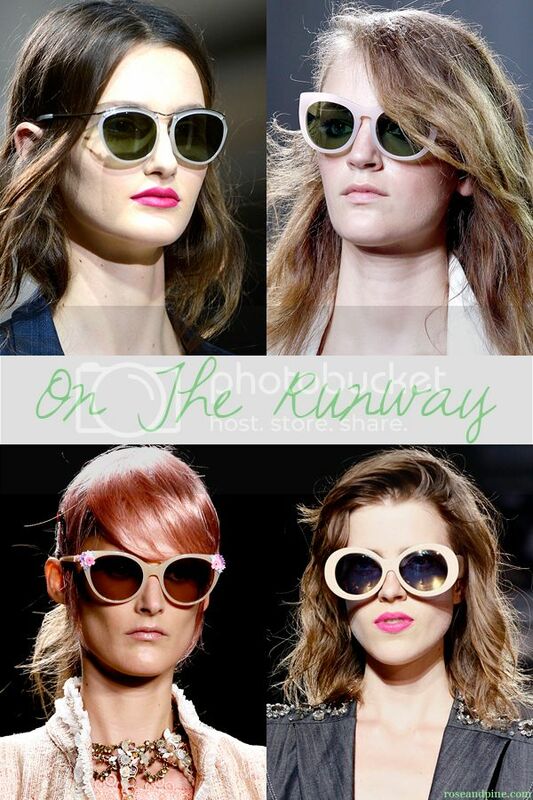 From the Runway to Your Closet: Stunning Spring Sunnies for Under $40! 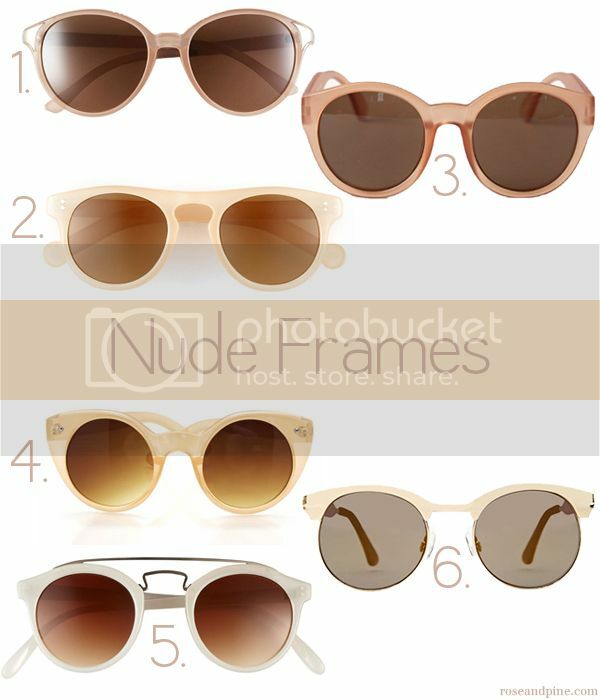 I admit it: I have a sunglasses addiction. I love how the perfect pair can just complete any outfit. 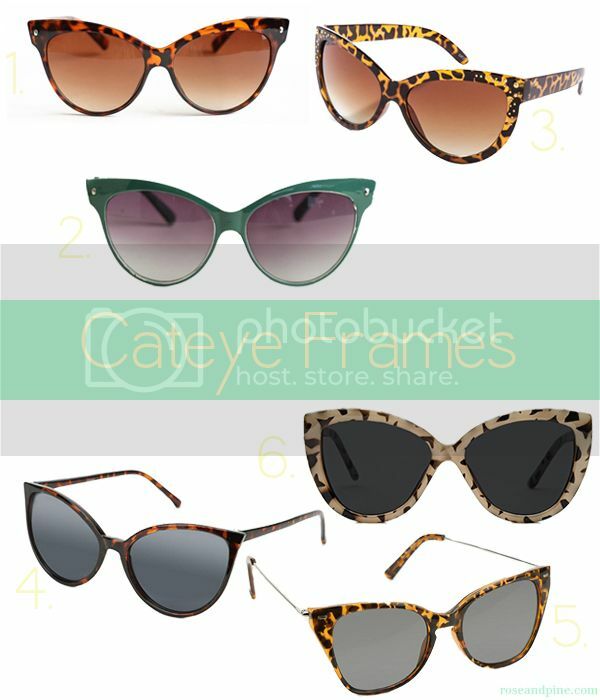 I used to scoop up cheap pairs of sunnies every time I walked into a store. Unfortunately now my eyesight has gotten kinda dull so I need to wear prescription glasses (including sunglasses) when I drive, go to the movies, or anything else that requires my near-sightred eyes to be strained. 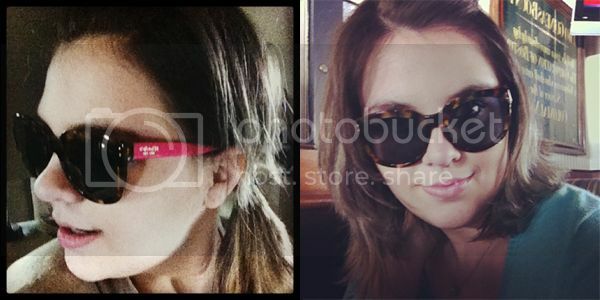 When I went to LensCrafters back in January to get new eyeglasses, I fell in love with this pair or tortoise shell and pink Coach sunglasses. Because I was afraid of an impulse buy (Not only did I have to buy the frames but I also had to pay for lenses), I waited a little white (a little too long if you ask me) to make sure I would still be in love with them. I went back to LensCrafters a few weeks ago and finally bought them. I am in loooooooove. 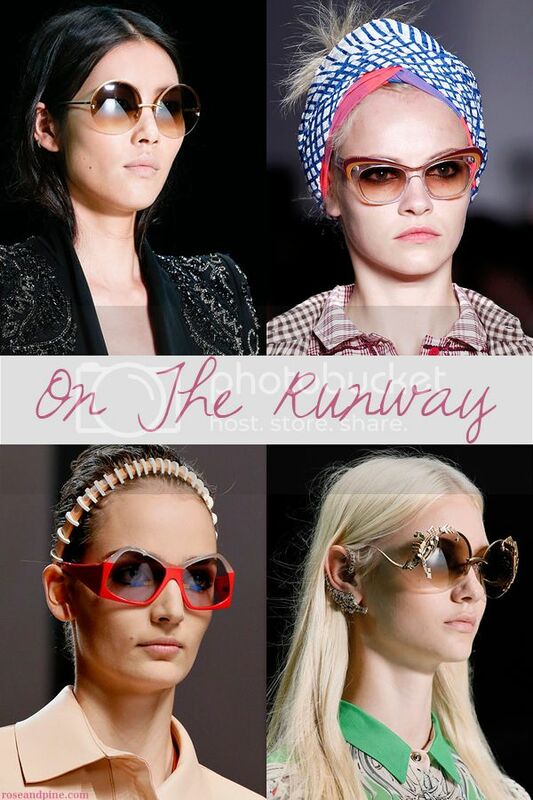 So for all of you lucky duckies out there who don't have to wear prescription sunglasses, here is my guide on how to steal the look of designer sunglasses off the runway and onto your pretty little face for under forty bucks. 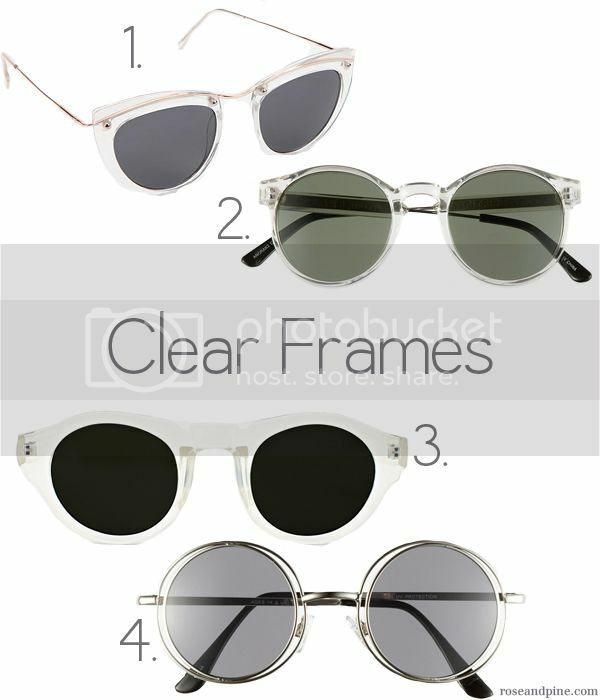 *Note: if you're like me and need prescription eyewear, talk to your Optometrist or a professional at an eyeglasses store before getting prescription lenses in any of these frames. 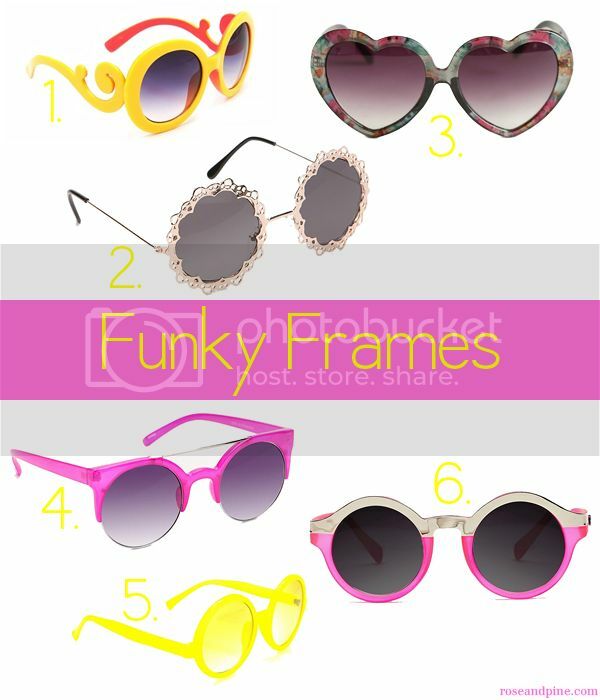 See more sunglasses that didn't make the cut on this Pinterest board. 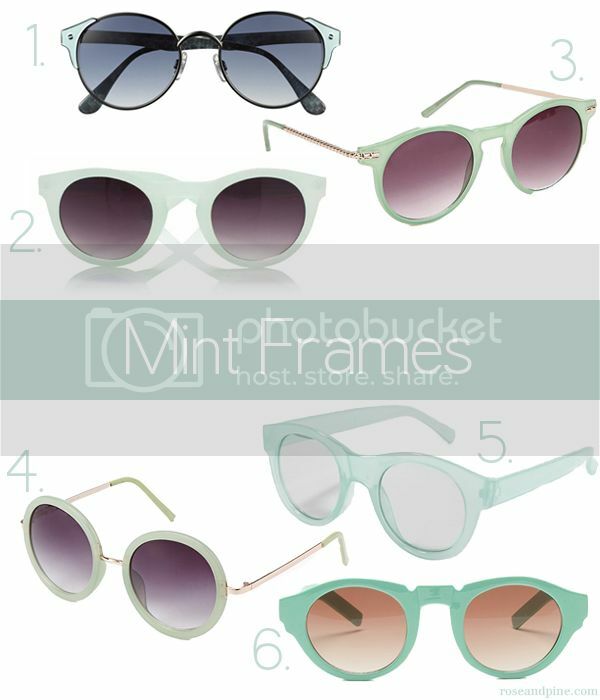 Love the #3 round frames from Forever 21 and the Cat-Eyes.... but those mint shades are my favorite! I pinned them to my Fashion pinboard on my Pinterest.